ABB channel partners deliver services in seamless cooperation with ABB. 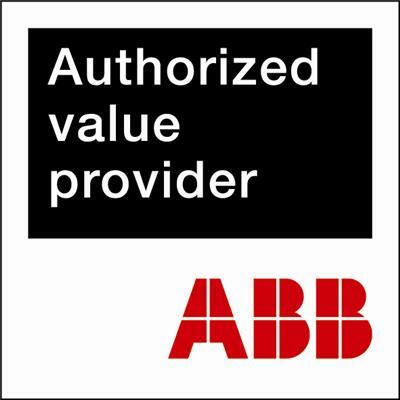 They bring ABB‘s products and services straight to your front door. The ABB channel partners have in-depth knowledge of local markets and are conversant with the defined ABB products and processes.